“Mousse” might be the scariest word in the world of hair products—a metal can full of white foam usually means crunchy curls and hard hair. In the ‘80s, it was used to define, tame, or emphasize curly hair. But hairstylist Mark Townsend, who tends to Jennifer Lawrence and Michelle Williams, swears it’s changed. “Mousse technology’s come a long way,” he says. 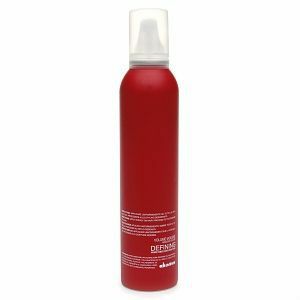 Gone is the drying alcohol at the core of old-school formulas and in its place are moisturizing and nourishing ingredients that work on all types of hair. 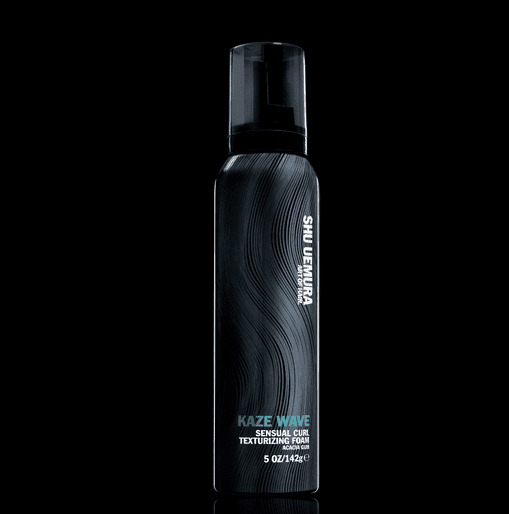 In fact, once Townsend mentioned mousse, we noticed hairstylists using it everywhere—from voluminous, straight hair at New York Fashion Week to fluffy ‘40s curls at the Oscars—so we took his challenge and found our new must-have product. Townsend worked Dove’s Nourishing Curls Whipped Cream Mousse ($5) into Jennifer Lawrence’s locks at the Oscars, but why would you use it? “It gives the hair body, light hold, and shine,” he says. If you have naturally curly hair and let your mousse-covered locks air-dry, your curls will be softer and more defined. Follow the same process with straight hair and you’ll end up with added texture and volume. Either way, if you take a blow-dryer to a head full of mousse your locks will be thicker than ever. Sebastian's Professional’s Whipped Crème ($20) and Davines’ Volume Mousse ($20) work on curly and straight hair, condensing multiple steps into one. The trick, it turns out, is in the application. 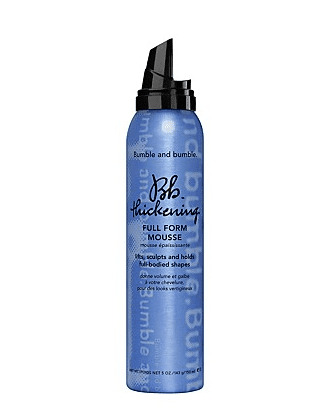 Bumble and Bumble hairstylist Laurent Philippon used the brand’s new Thickening Full Form Mousse ($29) backstage at Herve Leger and says that mousse is so easy to apply “because of its consistency.” Most products in spray form end up coating just the top layer of hair while mousse—especially if you section your damp hair pre-application—evenly coats your locks. “No other product can build the body and volume that mousse does,” he adds. 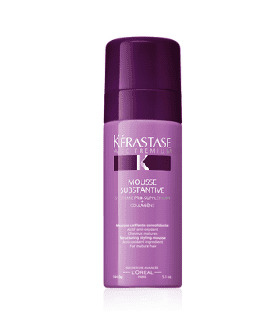 Kerastase's Mousse Substantive ($42) is particularly airy and Shu Uemura's Kaze Wave ($38) is specifically formulated for curls (though it won’t hurt straight hair). Like everything else, start out small, with a single dollop distributed throughout your hair. 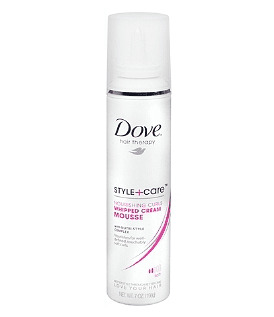 The mousse will do its job, whether you style your hair or let it air-dry. Your hair won’t crunch—we promise. What Does Being in Love Do to Your Skin?